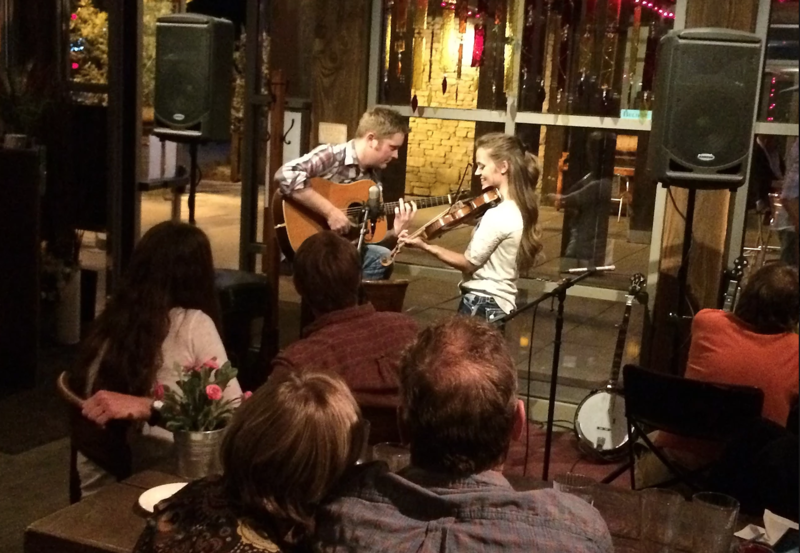 Silver Star Café hosts an acoustic dinner show every Thursday, Friday and Saturday night. metronidazole What pairs well with a delicious dinner? Well, wine, obviously, but also live music. 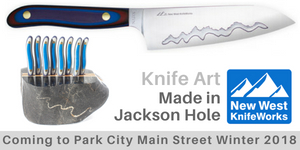 In Park City, we’re fortunate to have a variety of talented musicians local to town, plus many more who travel here. http://amoxicillin-otc.com/ amoxicillin OTC Even luckier for us? 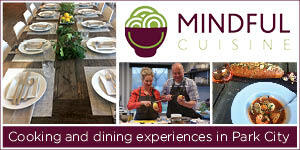 Plenty of restaurants take advantage by inviting artists in to play while diners enjoy dinner and drinks. 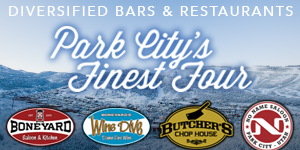 Below are six of our favorite spots in Park City for great food and great entertainment. 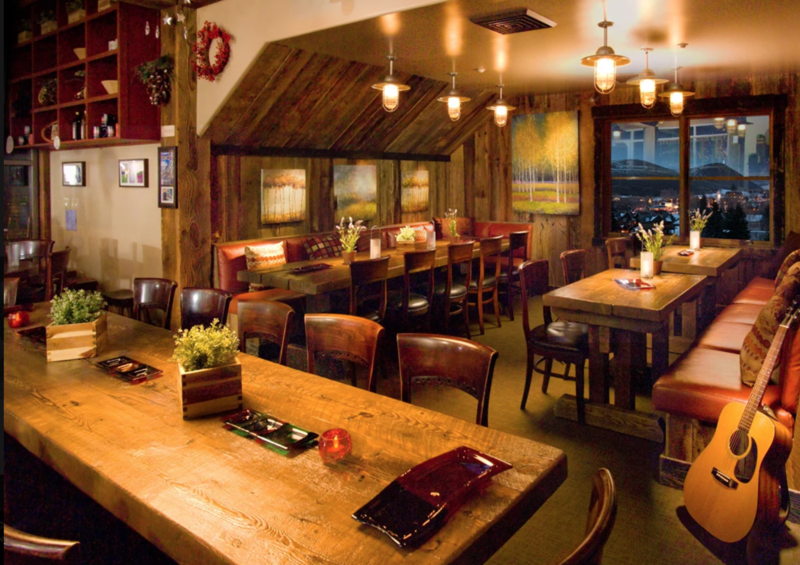 buy azithromycin over the counter Located at Sundance Resort, this Robert Redford-owned, romantic restaurant is high on our list for local live music. 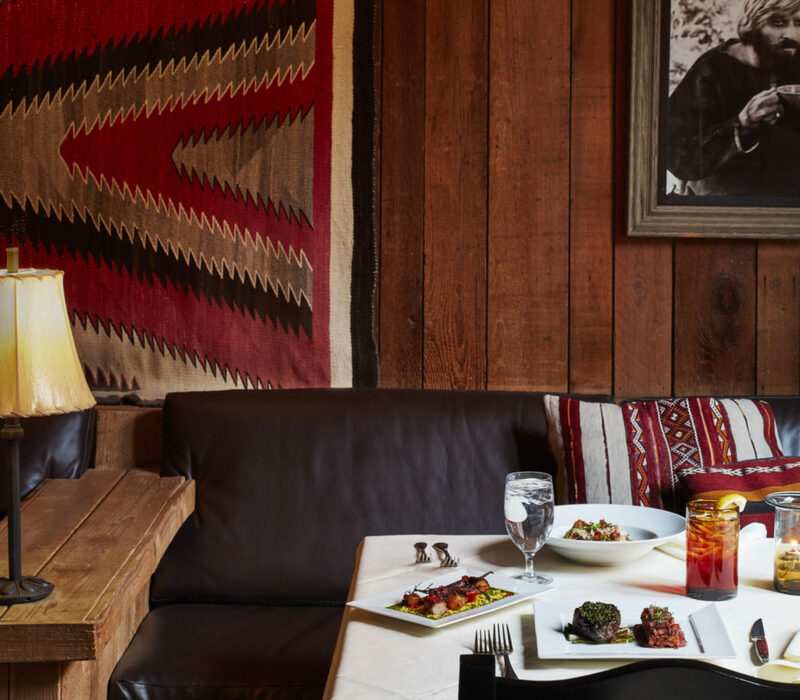 Serving up fresh, seasonal mountain cuisine, the Tree Room has received the Forbes Travel Guide Four-Star Rating as well as a Wine Spectator Award of Excellence. You can catch acoustic sets nightly (except Sunday and Monday) from 6-9 p.m. 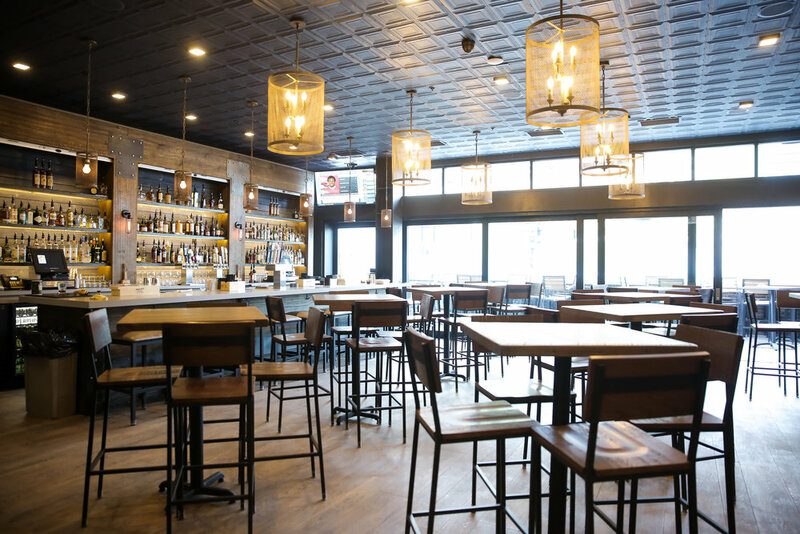 While the Spur has a lively nightlife scene, their menu is anything but your typical bar food. We can’t get enough of their charcuterie board (find five more of our faves here), poke tostadas and The Goat pizza. Every night of the week, the Spur has live music in the back bar area. Check out their music calendar to see which acts are coming up. 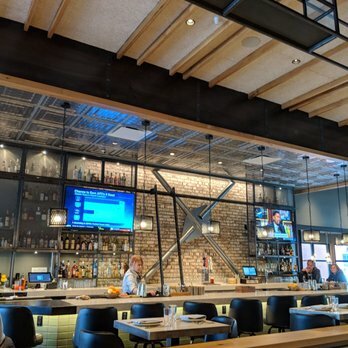 This newcomer to the Kimball Junction area has lots of locals excited for their globally inspired menu, delicious drinks and convivial atmosphere. 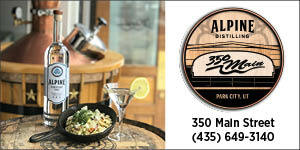 Adding to the ambience is the live music that happens from 6-9 p.m. on Tuesdays and Saturdays and from 2-5 p.m. Sunday. Check their website for a list of upcoming artists. 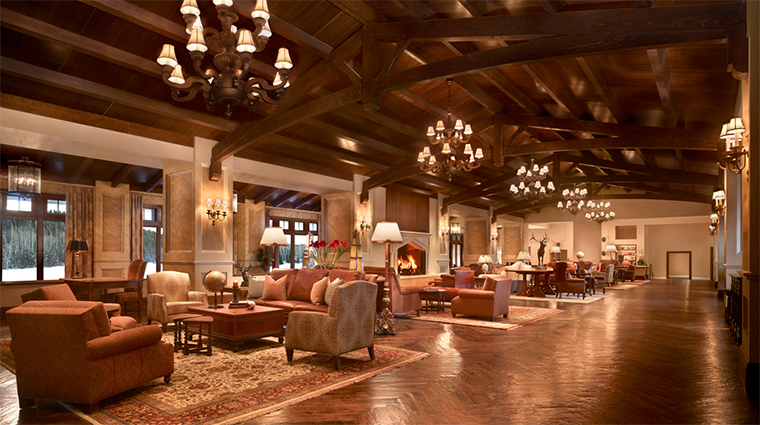 Whether you ski in or drive up to the Montage, you know you’re in for a memorable experience. 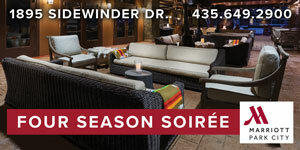 Almost every night you can expect to find some live music to go along with the gorgeous surroundings and high-end food. Head to the Vista Lounge — the main great room — for live entertainment along with handcrafted cocktails and appetizers. 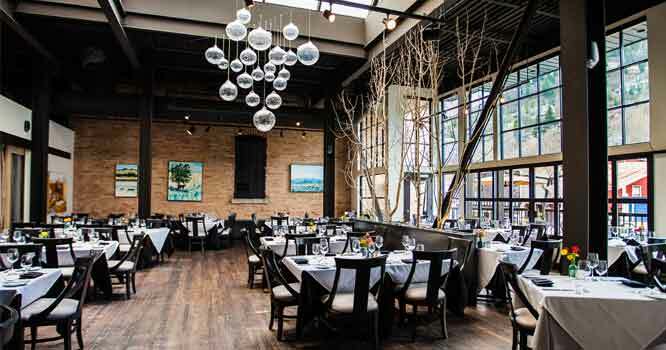 This Main Street establishment is renowned for its inventive, consistent cuisine — with entrees ranging from a wild game trio to Chilean sea bass. Here, you can not only enjoy a top-notch meal, but also listen to local artists play a variety of classic and modern music. Check their website for an upcoming lineup. The stunning views overlooking Park City might be the first thing you take in when you arrive at Silver Star, but they won’t be the last. 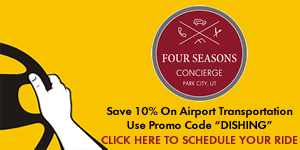 The chef-owned restaurant features contemporary, from-scratch regional foods and cultural flavors, as well an acoustic music dinner show called “Park City Limits” every Thursday, Friday and Saturday night. Check out the schedule here, and be sure to call 435-655-3456 ahead of time to book your table, as these nights fill up early!